I grew up in a city called Ivrea and I have been skiing since I was 3 years old. At the age of 13, I moved to the mountains to chase my dream of becoming a World Cup skier and have the chance to train and ski every day. After many years of racing, I became a ski instructor. 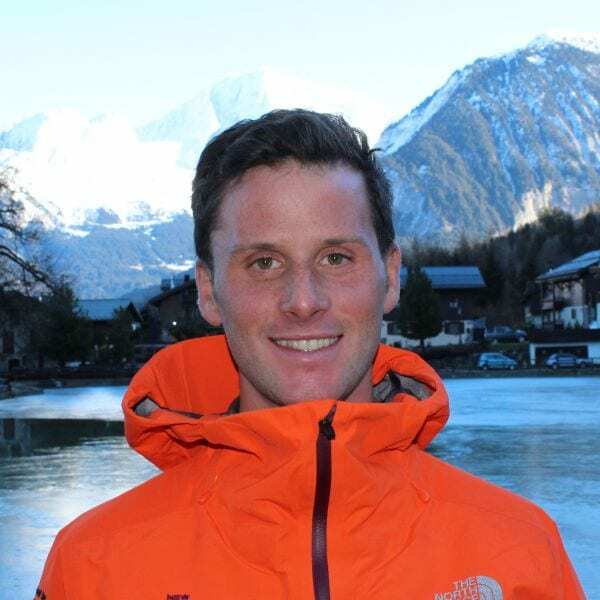 I’ve worked two seasons in the summer hemisphere as the full-time coach at Perisher ski resort in Australia and I’m excited to be back for my fourth winter working for the New Gen team in Tignes. I love sports! I enjoy backcountry and freeride skiing in the winter and golf, cycling and surfing in summer. Never give up – everyone can ski! At the beginning some people find it difficult, but the ultimate goal of being able to ski around various resorts across the world is one to strive for. To visit the most amazing spots with just some friends and the mountain is an unbelievable feeling.